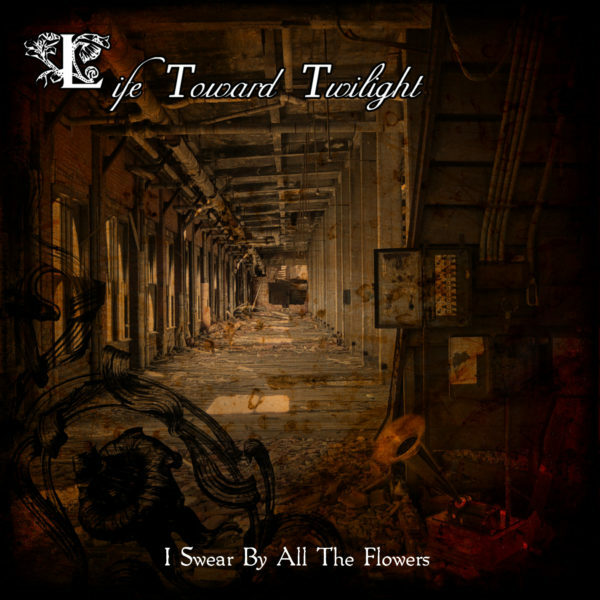 Life Toward Twilight, "I Swear By All The Flowers"
Life Toward Twilight’s “I Swear By All The Flowers” explores memories from the end of the Nineteenth Century through sound collage and gentle melodies. 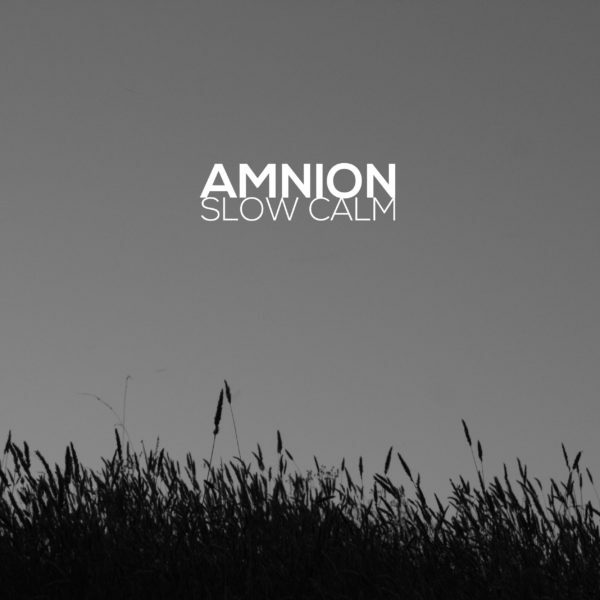 The album tells a quiet story, with an unnamed protagonist, exploring daily life, travels, and intimate moments. Antique sources, including music boxes, ticking grandfather clocks, steam trains, wax cylinder recordings, early mechanical factories and old voices are our performers. 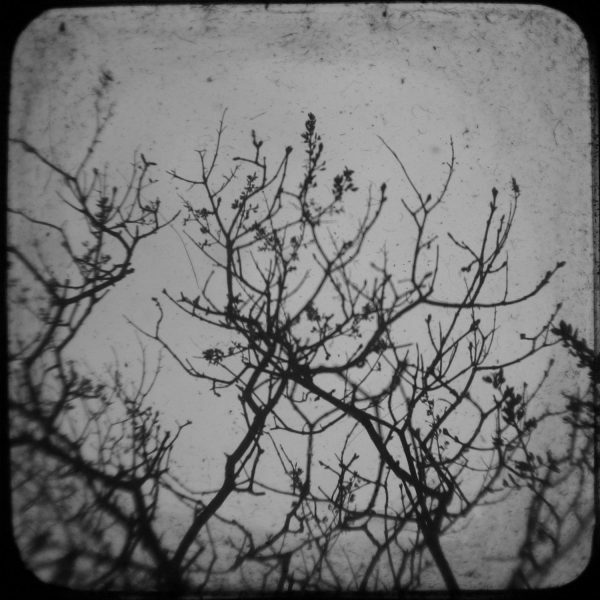 An old detuned piano played by hesitant ghosts haunts the recording. A warm static stays in place throughout, a constant reminder of the technical hurdles of early recordings. “I Swear By All The Flowers” is an unusual steampunk ambient recording meant to transport you to a different era.